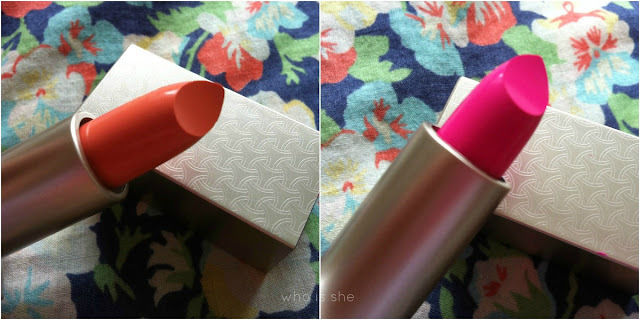 You know when there's a hype around new products/brands and its the hype has been nothing but amazing and then when you actually get your hands on the product you're bitterly disappointed- step forward Look Beauty Lipsticks. After reading so much positive hype about this brand, and none being avaliable in the North East to buy (this has now changed) I managed to source them in Superdrug in Leeds when attending the Benefit event a few months ago, and everything in the range was on offer. 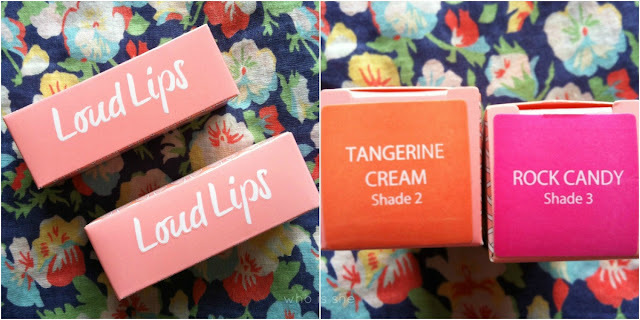 The products I was most excited to try out were the lipsticks and I picked up Tangerine Cream and Rock Candy. 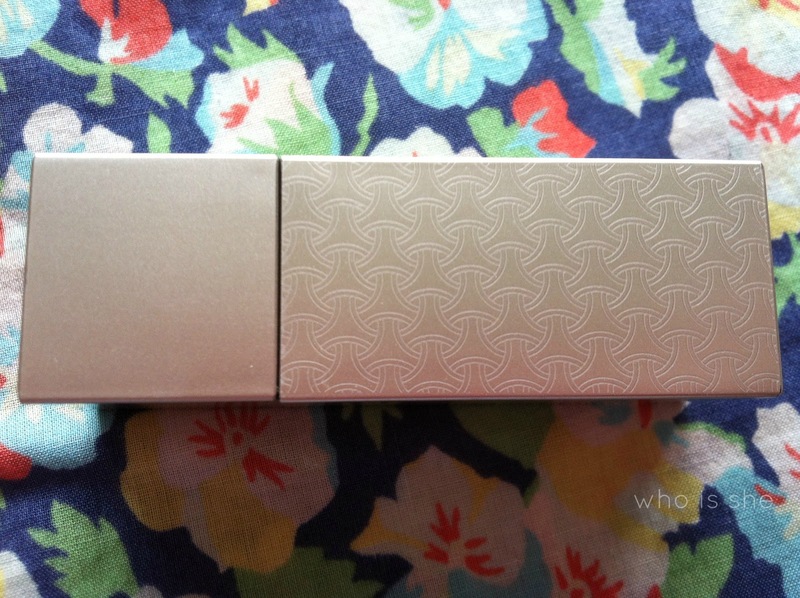 First up is the packaging- it looks expensive and I like the pattern on it, however the magnet which closes the product is very flimsy and has a tendency to come apart in my make up bag- luckily I haven't had any disasters with finding lipstick all over my products yet, however considering MUA lipsticks which are a £1 each have a better fastening I was expecting more from Look Beauty. Personally the highlight of these products for me was how pigmented the lipsticks are, they transfer onto the lips exactly how the look in bullet form. Keep your eyes peeled for a dupe post coming up soon featuring Tangerine Dream. One major put off with the product is the plastic smell/taste which eventually goes away after a few minutes, or if you prime your lips with scented lipbalm that also mutes the scent and makes it more bearable. When on the lips the product lasts I would say a good 2-3 hours before you need to touch up. A proportion of money from each product sold in the Look Beauty range goes towards the Look Good Feel Better cancer charity, so anything you buy is going to a very good cause. Even though I'm not 100% happy with these products it has not put me off trying the blushes and other products from this range. Look Beauty is now stocked in Superdrug in Metro Centre as well as at Teeside Park if you are from the North East, but you can buy online.